A simple, but very addictive game for children and adults. 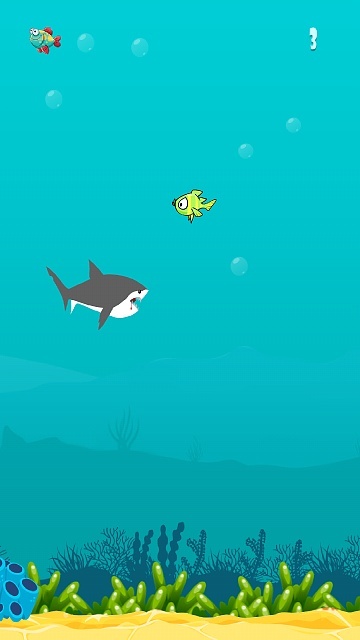 Manage the shark with touches on the screen. Eat fish and avoid the prickly sea urchin. To play it was more interesting, compete with friends. I'm constantly working on improving the game, and I soon plan to release an update. Also, I invite artists to a partnership in the work on the game. Qualcomm Snapdragon or T-Shark 2A processor? Task Killers: Use them, or not? Killer deal alert! Just bought the Moto G Play new for $35!